Working with IT since 1986, here is my view on computer history. Within my last years in ground school (1973-1983) I remember I had extra education learning about computers. We learned simple programming in COMAL-80, and a few very simple games was available to play. At that time home computers was expensive and very little you could use them for. It was first a couple of years later I got into computer school. 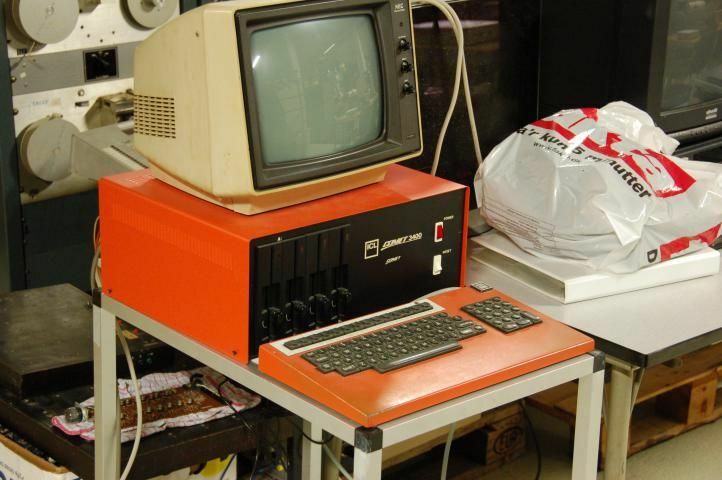 At that time the first computer where you could create diagrams. We used 5¼ and 3½ inch diskette to store things. 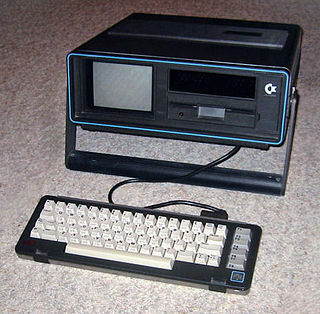 By end of the 80's I bought a used Commodore SX64. A heavy portable computer compared to what we have today. It was used primary for gaming. 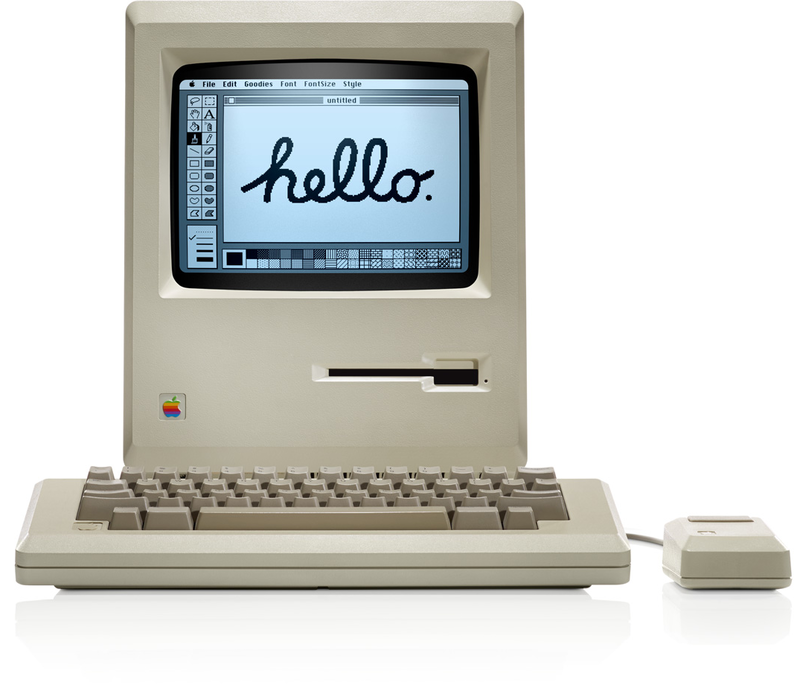 Quite amazing how many good games this machine could handle, in only 64 KB (65536 bytes) RAM. Programming was not well supported on this. I got my first real computer, a notebook, in 1993, 120 MB disk, 16 MB ram. 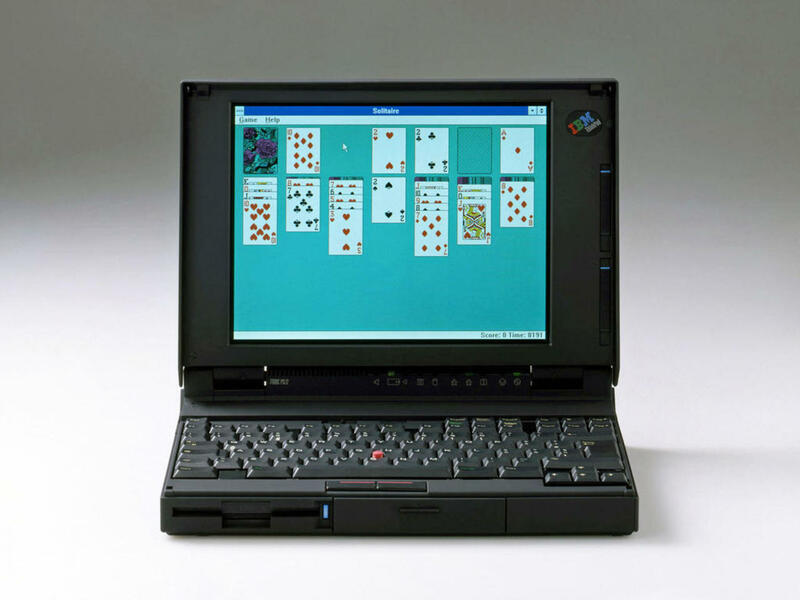 For operating system you could at that time select DOS, Windows 3.1 or OS/2. OS/2 Warp came with Internet access supported, I had an @ibm.net e-mail address for some years. OS/2 had real multi tasking, which Windows not had at that time. 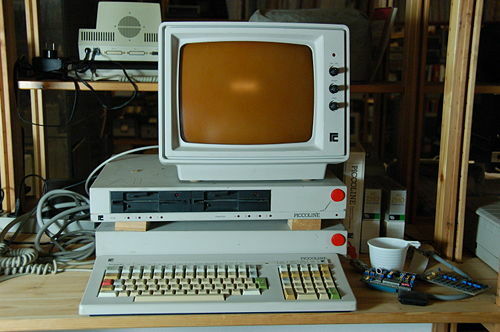 With the builtin 2400 baud modem I learned to dial up and use BBS systems (Bulletin board systems). In 2001 I bought my first real stationary computer, after several notebooks. It came with Windows ME included. Later this was replaced with Windows XP. This was used, in multi boot setup with Linux, until Microsoft dropped support in 2009. Now I only use Linux. Looking back I used a lot of time taking care of updates. All internal software updated by Microsoft, but all addon software had to be checked from time to time, this work better with Linux. I do not like Windows way of doing things. As long everything work fine no problem, but in case of a problem it can be very difficult to find reason, as many things are hidden for the user. As I remember my first distribution was Red Hat. From 1998 and forward in dual boat setup with Windows. This worked fine until I got tired of the half year Red Hat updates by CD, then I found Debian to be better by rolling updates. Today I use Debian Linux on both server and desktop. I have been running a server on Internet since 2001, always non graphical server. I started working with IBM mainframe computers in 1986. At that time personal computers was not used in offices. So how do you then document and describe things. On IBM mainframe computers we had SCRIPT to handle typesetting by markup language. You wrote text, and controlled layout and formatting with DCF and GML tags, we can compare GML with HTML today. SCRIPT would then translate your text into good looking output, output could be a line printer or a laser printer. 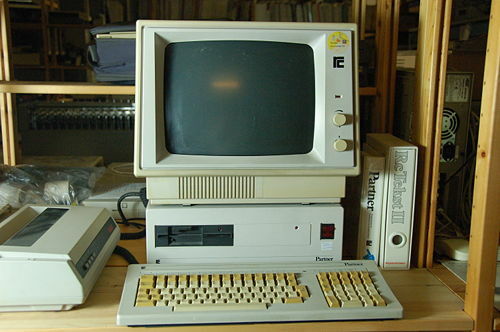 During the 90's the personal computer came into offices. And with this came Microsoft Word, with WYSIWYG "What You See Is What You Get". Suddenly you could write text, change formatting and layout, and see result on screen, and print the same on laser printer. Easy to handle for everyone. Only problem with WYSIWYG is that it is so easy by small mistake to destroy layout of a large document. In 1991 Linux is created, and some years later it begin to find a place on the personal computer, making it possible to use UNIX applications. Within the applications supported by Linux we find LaTeX. LaTeX is a markup language used for typesetting as SCRIPT is. Using control tags you write your text, and let LaTeX translate it into PDF or HTML as output. Today I prefer to use LaTeX to write large documents/handbooks, as it secure same layout, and a very professional layout.